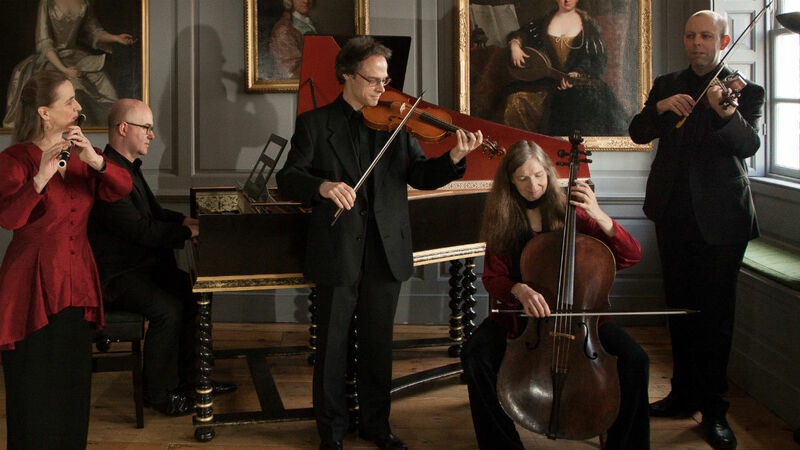 "London Handel Players give performances that are perfection itself, with a dazzling beauty of tone and of phrasing, a breadth of colors and a range of dynamics that are employed to serve the music and to entertain the listener. ...full of the most delicious music you could ask to hear, and the players give every indication of loving every note they play." (Robert Bigio, Pan British Flute Society Magazine).